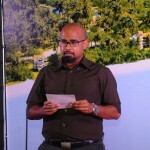 Abdulla Ziyath, who managed the Maldives Marketing and Public Relations Corporation, is accused of misappropriating US$44 million (MVR721 million) by leasing islands and lagoons owned by the state. 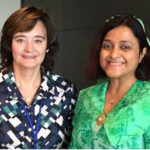 The former boss of the Maldives’ tourism promotion company has pleaded not guilty to 30 charges relating to the country’s largest ever corruption scandal, facing 90 years in prison if convicted on all counts. He pleaded not guilty to all charges in hearings that started Saturday and ended Tuesday night. 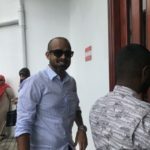 His lawyer Ahmed Yameen told the court the ex-MMPRC boss had not broken any of the organization’s rules by handing over the cheques to then-tourism minister Ahmed Adeeb, as directed by the ministry. Documents proved the money had been deposited to an account belonging to SOF, a local firm implicated in the scandal for funneling the stolen funds, he said. 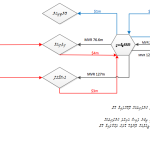 Depositing the cheques to SOF accounts violated MMPRC guidelines, Yameen added. The next hearings are scheduled for January and the defence team has a month to submit pre-trial motions. 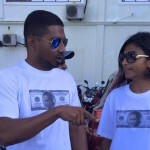 Ziyath is currently serving an eight-year sentence for the theft of US$5 million from the MMPRC. Adeeb, President Abdulla Yameen’s former deputy, is serving a 33-year jail sentence on multiple counts of corruption and terrorism. He was found guilty of masterminding a bomb attack on the president’s speedboat and of plotting to use a firearm during an opposition protest. 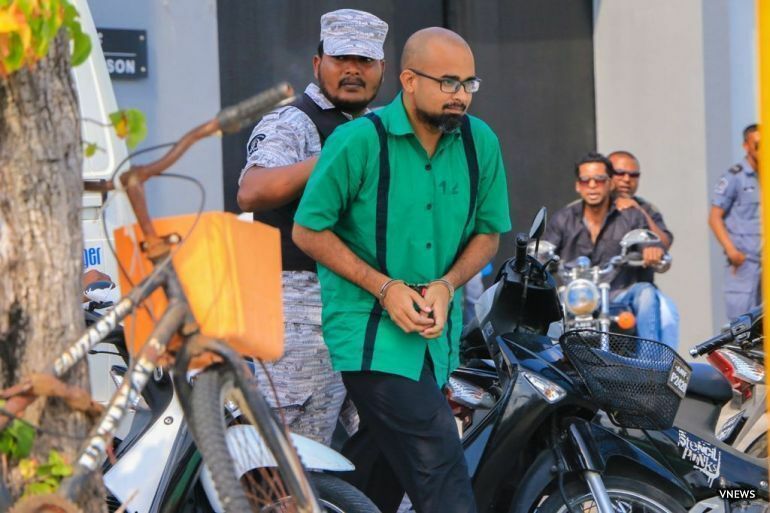 He also faces prosecution on numerous counts of abuse of authority over the embezzlement of funds from the MMPRC.